The St. Louis Post-Dispatch just dropped a helluva news nugget. Citing public records, the paper reports that Amazon “has gained approval to become a wholesale distributor from a number of state pharmaceutical boards.” That might mean that Amazon wants to sell prescription drugs. Then again, it might not. 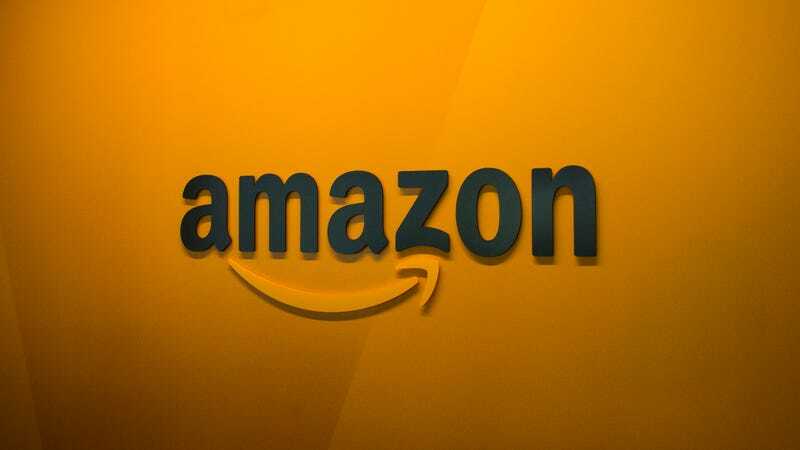 These public records show that Amazon has already received approval for wholesale pharmacy licenses in at least 12 states and has at least one application pending. The Post-Dispatch discovered records for the licenses in Nevada, Arizona, North Dakota, Louisiana, Alabama, New Jersey, Michigan, Connecticut, Idaho, New Hampshire, Oregon and Tennessee. Amazon’s application in Maine is the one that’s still pending. This report backs up long-held rumors that Amazon wants to enter the prescription drug market, though the company has yet to confirm anything. As the Post-Dispatch plainly states in its report, however, the fact that Amazon is acquiring wholesale pharmacy licenses does not necessarily mean the company is going to start selling prescription drugs. And even if it did, the actual Amazon pharmacy offering could vary state-to-state. The company’s wholesale pharmacy license application for Nevada, for instance, does not cover controlled substances. In the end, Amazon might not want to sell drugs at all. Some states require a pharmacy license to sell certain professional-use only medical devices. Another possibility is a future partnership between Amazon and an existing wholesale pharmacy company. Among those old rumors about Amazon’s pharmacy ambitions is one that suggests the company bought Whole Foods, in part, so that it could install pharmacies in the grocery stores. This might mean that Amazon is pursuing a setup similar to the one that Target currently has with CVS. In that case, CVS Health actually bought Target’s pharmacy division for $1.9 billion and then installed CVS pharmacies in the stores. When we asked Amazon about the St. Louis Post-Dispatch report, the company said that it “does not comment on rumors and speculation.” So who knows. For now, the rumors remain rumors. They’re good rumors, though.